Want to record League of Legends gameplay? League of Legends (LoL) is a multiplayer online battle arena video game developed and published by Riot Games. 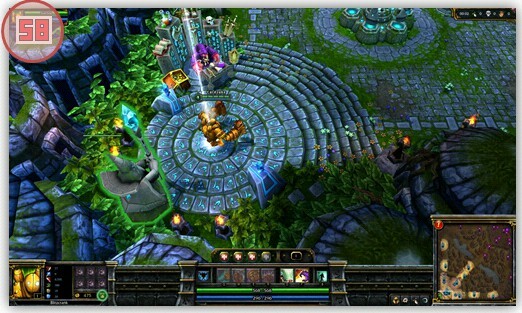 In League of Legends, players assume the role of an unseen "summoner" that controls a "champion" with unique abilities and battle against a team of other players or computer-controlled champions. The goal is usually to destroy the opposing team's "nexus", a structure which lies at the heart of a base protected by defensive structures. Comment: THANK YOU FOR 100 SUBSCRIBERS! MADE MY DAY! HAPPY NEW YEARS! This League of Legends video was uploaded by a Bandicam user. Please follow the steps below to record the League of Legends gameplay. Choose the 'Game Recording' mode. 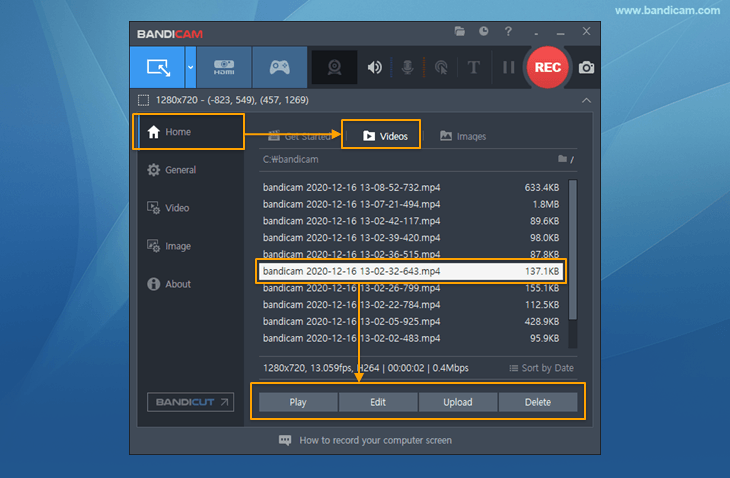 It's better to use 'Game Recording' mode to get a high quality video file. Start League of Legends game to record. While running a game in 'Game Recording' mode, you can see the green number on the screen. 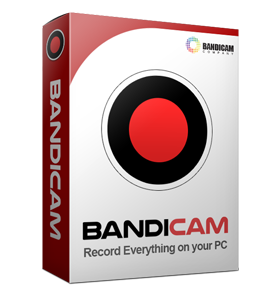 Press the 'F12' function key (or the 'Record' button on Bandicam) to start recording. During recording, the green number (FPS) will change to red. 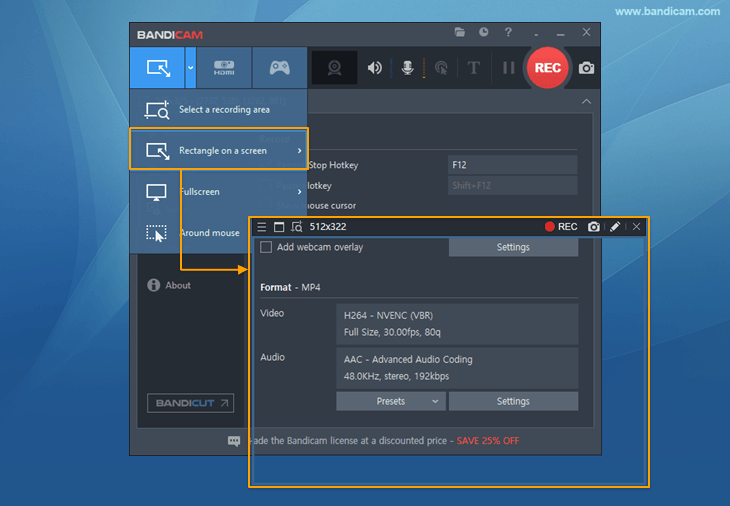 To stop recording, press the 'F12' function key (or the 'Record' button on Bandicam) again. Go to 'Home -> Video' to play, edit or upload the captured videos. 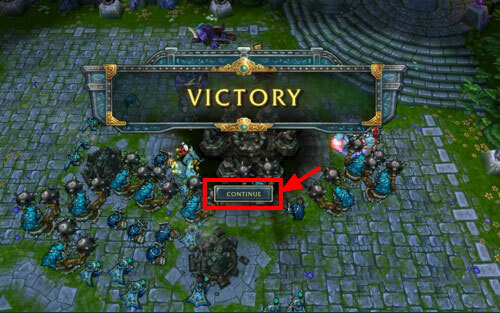 If you use 'Game Recording' mode, you must stop recording when you see the 'Victory or Defeat' screen on the LoL game. When you click the 'CONTINUE' button, the recorded file won't be saved properly. To avoid this problem, you may try 'Screen Recording' mode of Bandicam. Start League of Legends, go to the Video settings and choose the 'Windowed or Borderless' mode. You can upload the recorded file to YouTube WITHOUT CONVERTING. You can RECORD OVER 7 DAYS without stopping (AVI 2.0 OpenDML). Best Game Recording Software for gamers. Record your awesome gameplay and upload it to YouTube, Facebook or Vimeo for free.